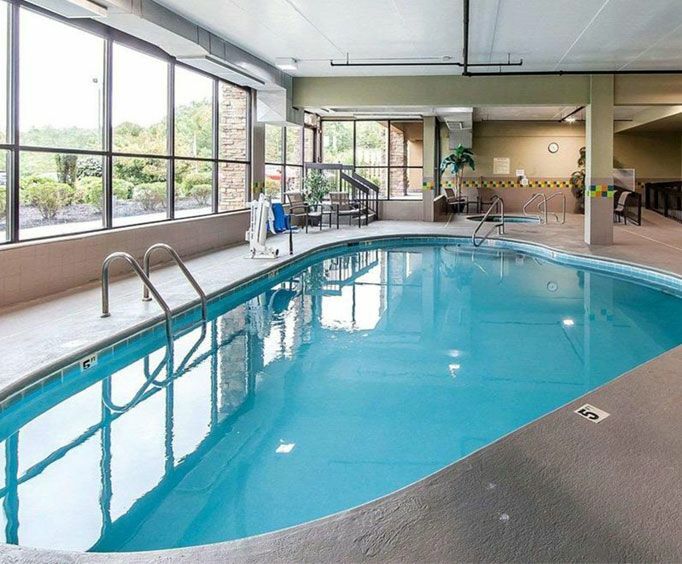 The next time you come to Knoxville for a vacation or business trip, your trip will be much more memorable when you stay at Comfort Suites. You'll be close to nightlife and shopping attractions at Turkey Creek, and the Knoxville Golf Course is also nearby if you and your family want to play a round or two. Comfort Suites is a platinum award-winning hotel, so you'll get quality service during your entire stay. 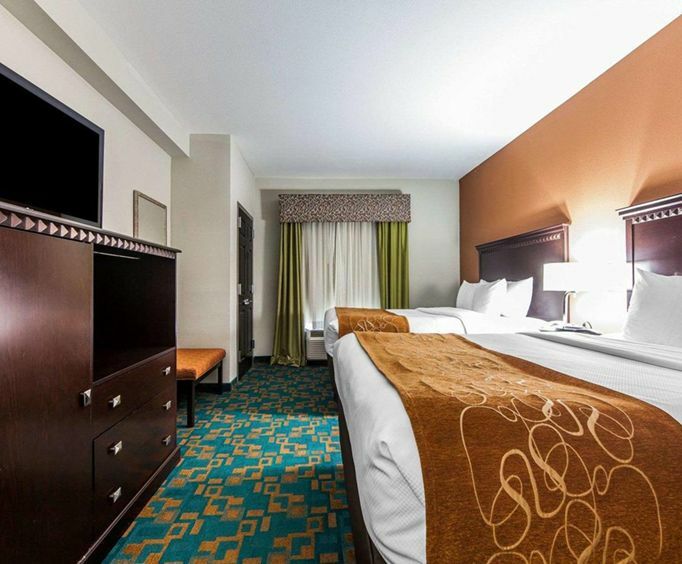 Each of the rooms at Comfort Suites is spacious and has ample lighting for you to complete work and school projects. If you're traveling with a large group, you can take advantage of the sofa sleepers in each room to ensure that everyone is comfortable. Free breakfast is also provided at the hotel each morning, so you can indulge in a number of healthy options to get your day started off right. There's free high-speed internet in each room, so you can easily keep in touch with family and friends, and get school and work projects in on time. There's also a coffeemaker in each room, along with a refrigerator and microwave, so you can prepare your favorite snacks and meals in the comfort of your room. Guest laundry facilities are also provided, so you and your family will look your best during your Knoxville stay. 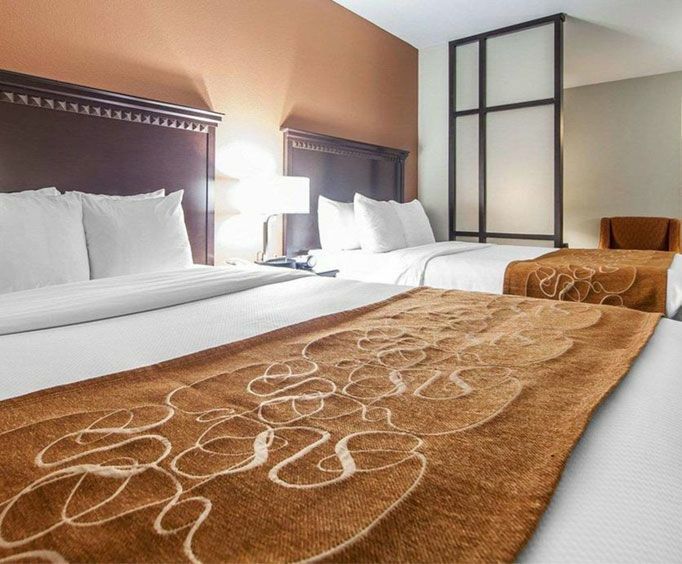 Comfort Suites is also close to the University of Tennessee Knoxville, so you can easily visit friends and family during your vacation.